Earlier this year, I had the pleasure to speak on a panel produced by Zak Barnett Studios and co-produced by Backstage magazine. Titled “The Wonder Women of Hollywood,” the evening featured 10 powerhouse ladies working in the industry. The evening was billed as an intergenerational conversation about female creatives’ changing position within the entertainment world. 1. Women account for 52 percent of moviegoers and buy 50 percent of the tickets. 2. Of the top 25 grossing films from 2006 to 2015, films with female protagonists grossed an average of $126 million, compared to male protagonists’ $80.6 million. 3. Of the films released in domestic theaters from 2010 to 2015, scripts by women writers earned the highest return on investment. 4. Of the top 100 grossing films of 2016, women represented 4 percent of directors, 11 percent of writers, 3 percent of cinematographers, 19 percent of producers, and 14 percent of editors. “Wonder Women” panelist and actor Victoria Moroles (“Teen Wolf”) spoke about how society sees women and acknowledged that, particularly in the film industry, something needs to change. “[We need to begin] changing what is real around us, changing what we’ve seen since the film industry began,” she said. And it’s not just up to the women; it’s up to men in the industry to step up for change, too. It’s speaking up and speaking out. 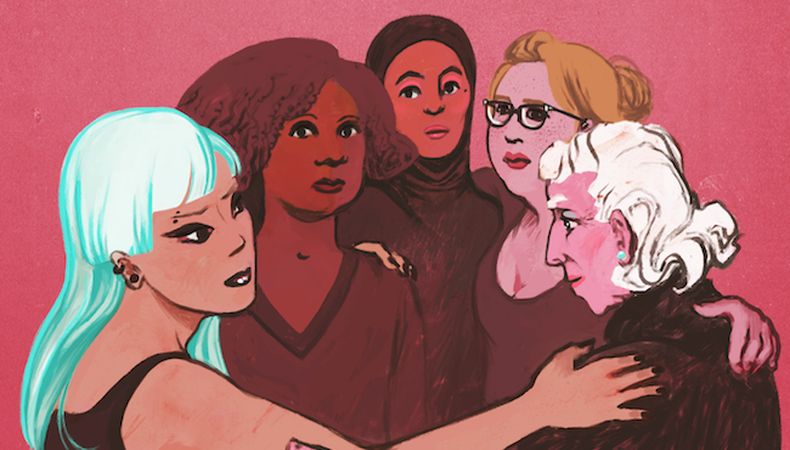 The greatest thing that is happening now with the #MeToo movement is that survivors are finding their voices and speaking together to get something done, and that marks a huge tipping point. For men, there has been a boys’ club mentality that just doesn’t work anymore. The complicity has to stop now. To learn more about the great work Zak Barnett Studios is doing—and to watch the full “Wonder Women of Hollywood” panel—visit zakbarnett.com. 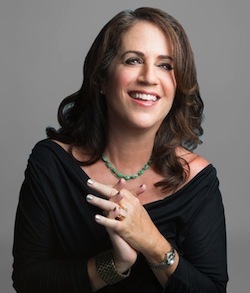 Known for her work in film and television, producer and casting director Marci Liroff has worked with some of the most successful directors in the world such as Steven Spielberg, Ridley Scott, Mark Waters, Christopher Nolan, Brad Bird, and Herbert Ross. While working at Fenton-Feinberg Casting, she, along with Mike Fenton, cast such films as “A Christmas Story,” “Poltergeist,” “E.T. – The Extra Terrestrial,” “Indiana Jones and the Temple of Doom,” and “Blade Runner.” After establishing her own casting company in 1983, Liroff cast “Footloose,” “St. Elmo's Fire,” “Pretty in Pink,” “The Iron Giant,” “The Spitfire Grill," “Untamed Heart," “Freaky Friday,” “Mean Girls,” “Ghosts of Girlfriends Past,” “Mr. Popper’s Penguins,” “Vampire Academy,” and the upcoming “The Sublime and Beautiful,” which she produced as well, and the upcoming film "Magic Camp.". Liroff is also an acting coach, and her three-night Audition Bootcamp has empowered actors to view the audition process in a new light. The class spawned an online course available at Udemy entitled "How To Audition For Film and Television: Audition Bootcamp." Visit Liroff online at marciliroff.com, follow her on Twitter @marciliroff and Facebook, and watch her advice videos on YouTube. You can also read her blog. Ready to work in the City of Angels? Check out Backstage’s Los Angeles audition listings!